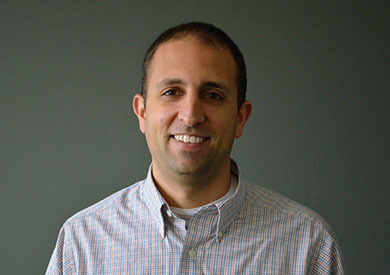 Sustainability is an important part of engineering, and Nick Morabito’s certification as a LEED Green Associate adds to the company’s understanding of this aspect of the field. Sustainability is an important part of engineering, and Nick’s certification as a LEED Green Associate adds to the company’s understanding of this aspect of the field. He also possesses a wealth of computer technology knowledge. After graduating from University of Maryland in 2006, he earned his stripes working on the Loudon Country Day School in Virigina, a project with a complex lobby featuring multiple roof pitches, a roof well and silo. He continues to enjoy taking an architect’s vision and making it a reality. Nick’s been known to help his wife with her dog rescue, though he also likes the beach and playing golf.